Overview: It’s our favorite time of year at Indian Motorcycle of Auburn. 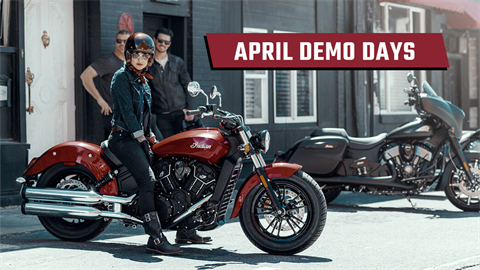 We’re celebrating Demo Days during the month of April. 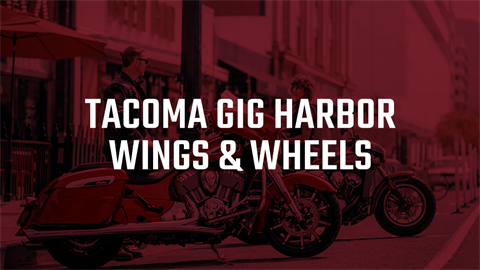 Stop in for a free test ride and the chance to win $500 in Indian Motorcycle accessories.